Russian Ambassador to China Andrei Denisov said that Russian Prime Minister Dmitry Medvedev and his Chinese counterpart Li Keqiang, as well as the foreign and defense ministers of the two countries, will meet this year. 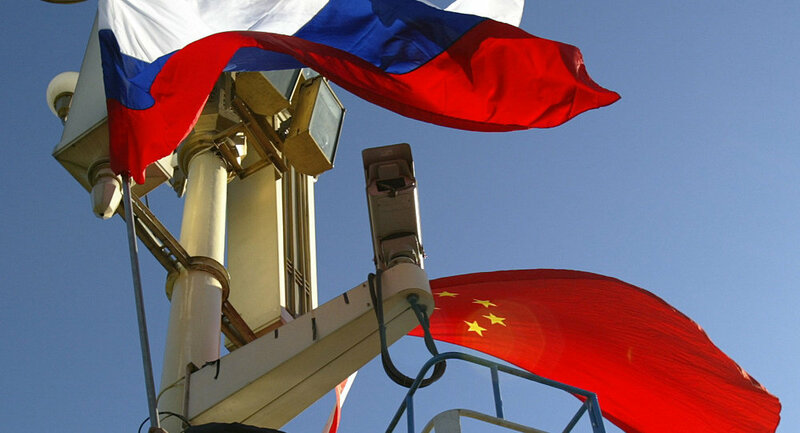 BEIJING (Sputnik) – Russian Prime Minister Dmitry Medvedev and his Chinese counterpart Li Keqiang, as well as the foreign and defense ministers of the two countries, will meet this year, Russian Ambassador to China Andrei Denisov said on Thursday. "The 22nd regular meeting between the heads of government will be held in China and our Prime Minister Dmitry Anatolyevich Medvedev will arrive here [in China] on a visit, and in his turn, Premier of the State Council [of China] Li Keqiang, as we hope, will be able to take part, at the end of the year, in the summit of the heads of government of the Shanghai Cooperation Organization [SCO], to be held in Russia," Denisov told journalists. The ambassador added that multiple meetings of deputy prime ministers, as well as defense and foreign ministers of Russia and China are also planned for this year. Chairman of the Standing Committee of the National People's Congress of China Zhang Dejiang is expected to come to Russia in the first half of 2017, Denisov said. 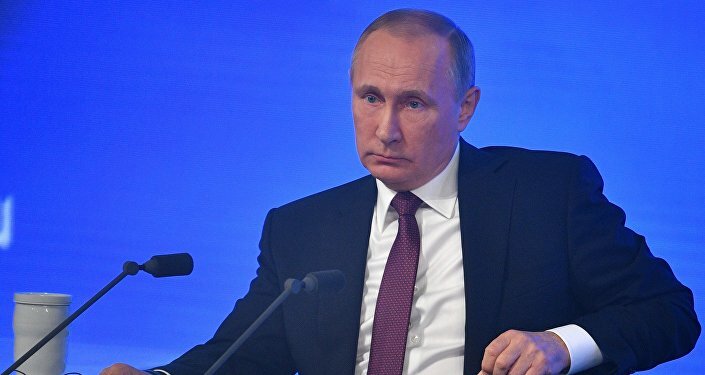 According to the Russian ambassador, Russian President Vladimir Putin is expected to arrive in China on a working visit in May. During the visit, the Russian leader plans to take part in the Silk Road summit that is due to take place in Beijing on May 14-15.